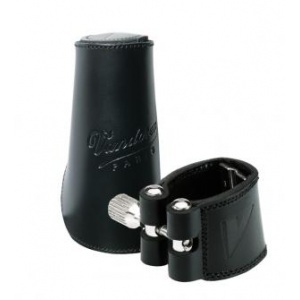 With the soft and supple leather wrap, the player will discover a very covered and pure sound. The three interchangeable pressure plates - 1 metal, 2 leather - offer excellent response and projection. 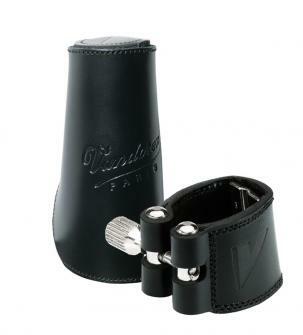 A hybrid ligature that has something for every player. An elegant single screw provides precision tightening.